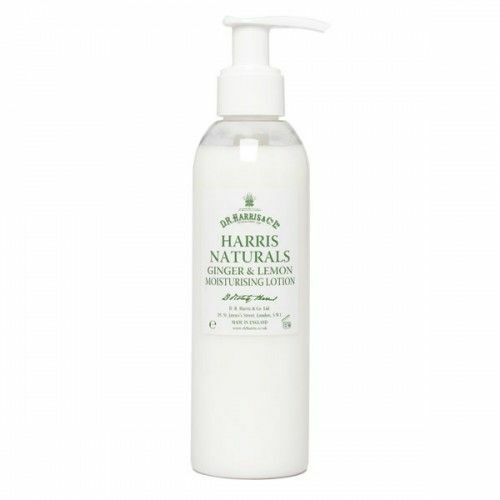 Formulated to cleanse and soothe the body and hands, D R Harris Ginger & Lemon Hand & Body Wash is suitable for the most sensitive of skin types. Dry hands will become a thing of the past with this rich, hydrating gel that has been subtly scented with the essential oils of ginger and lemon. 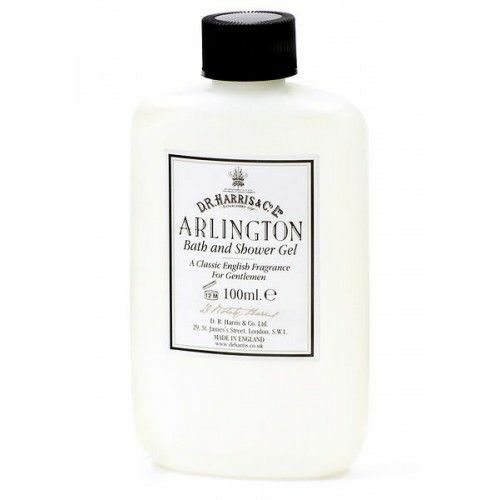 If dry skin troubles you then D R Harris Ginger & Lemon Hand & Body Wash is the one for you. If you wash your hands regularly, and as a result they become dry, this ginger and lemon cleansing gel will help to protect and nourish the skin leaving them soft, smooth and completely hydrated. 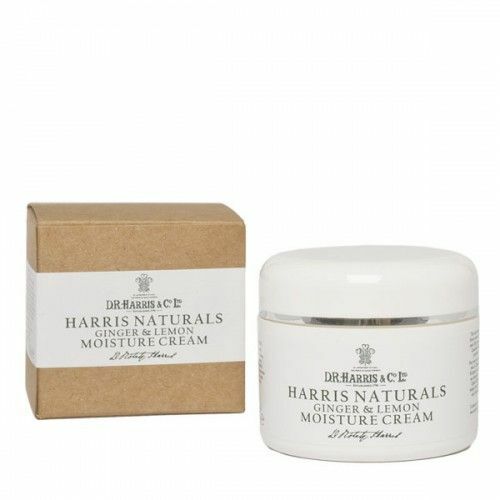 Massage D R Harris Ginger & Lemon Hand & Body Wash onto wet skin with warm water. Leave for a few seconds and then rinse. Leave it on the skin for a few seconds before rinsing. 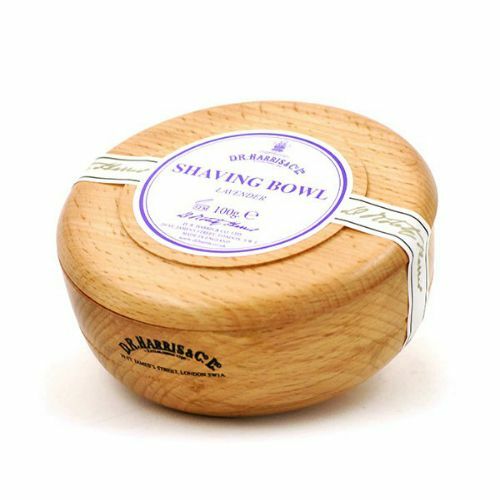 This will enhance the cleansing effect.